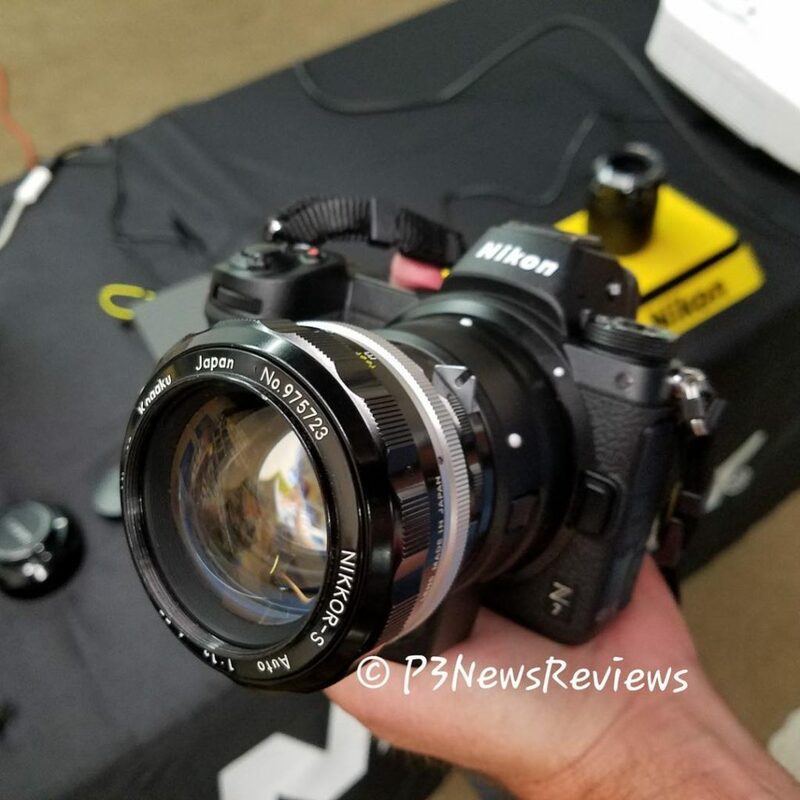 Nikon Z7: Hands-On Preview, Dr. Seuss…and Twerking. I Need a Break. You haven’t seen this yet: The new Nikon Z7 with the Nikkor 2,000mm f/11 lens! 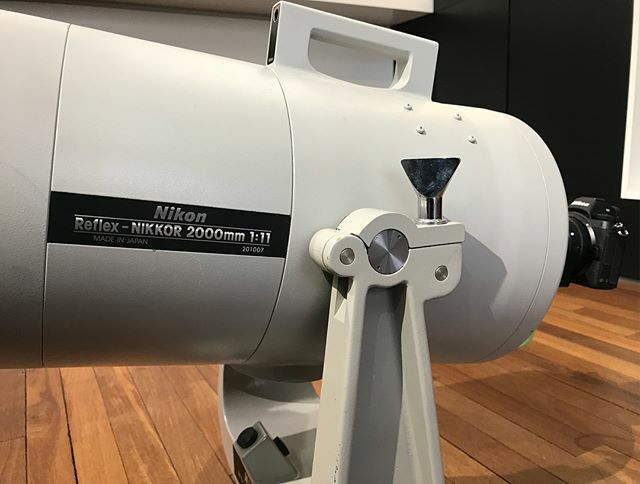 Nikonricci shared these images of the new Nikon Z7 mounted on the old and very rare 2000mm f/11 lens! The camera just works fine and Nikonricci will soon share some hands-on report of this combo! 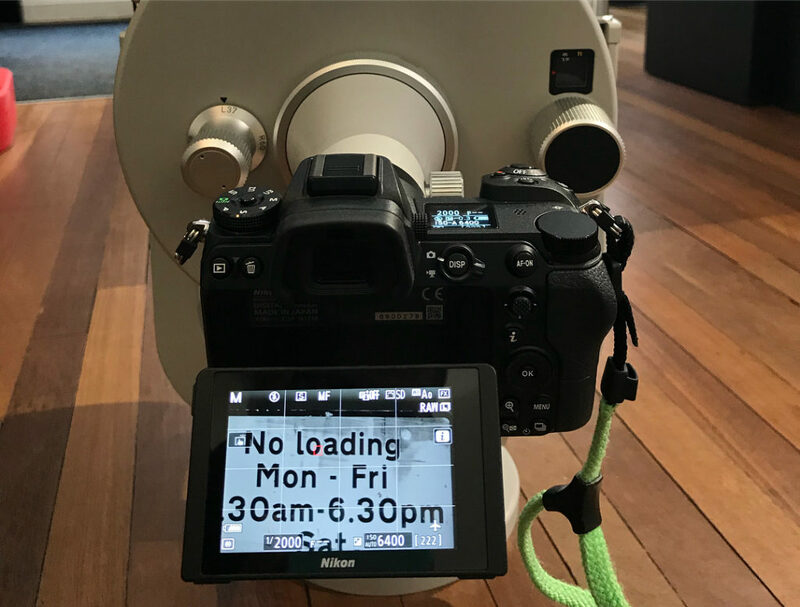 It does seem that the Z7 loses a significant amount of its low-light AF ability when shooting with lenses slower than f/2.Whether this is a limitation of its PDAF system or an overall limitation of the Z7’s hybrid AF system is unclear. While their AF systems should be quite fast, the engineers said that the D850 and D5 would still likely be photographers’ first choice for sports photography. As to the future? 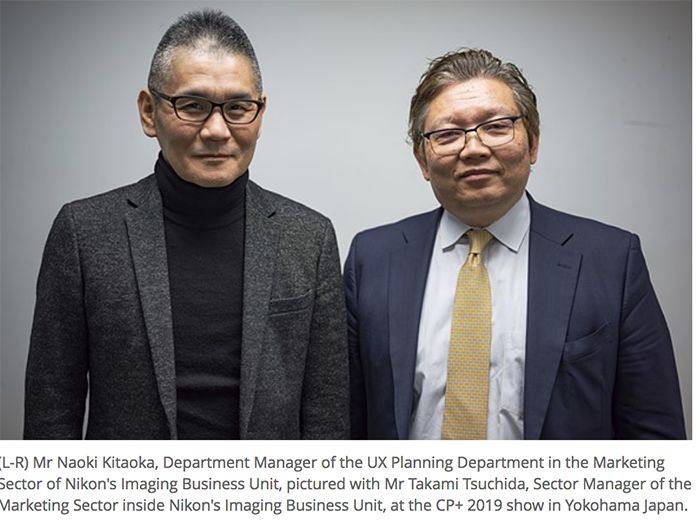 Who knows, but it’s clear that mirrorless technology is still in its early stages, especially for Nikon, so there’s likely to be considerable improvement going forward. On the other hand, video AF performance is drastically better than that of any previous Nikon DSLR body. I asked how many of the Z7’s AF points were cross-type, and was a little startled to hear that none of them are; they’re all single-axis. When I expressed my surprise at this, the response was that they didn’t feel that they needed cross-type points, given the enormous number of points they had to work with, and the fact that the points were still quite sensitive to diagonally-oriented detail. 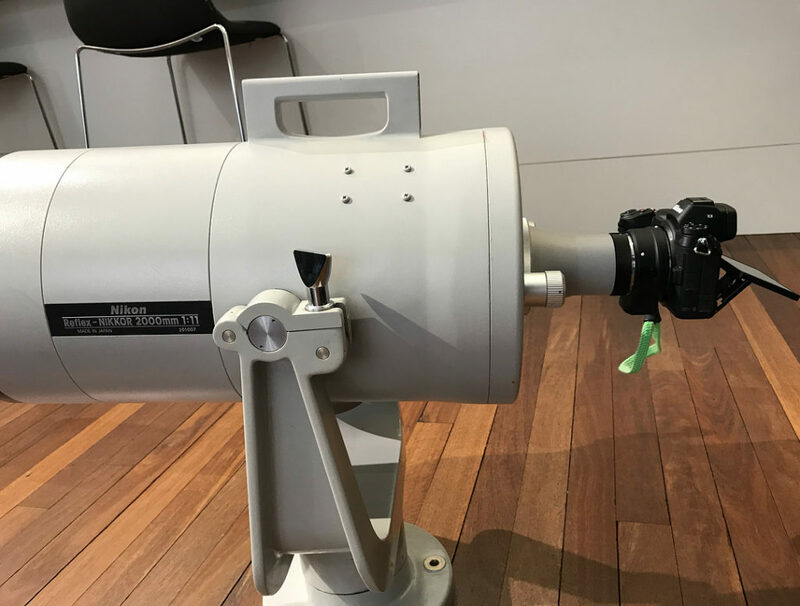 Z-mount: Having larger-diameter elements so much closer to the sensor surface means that light rays can strike the sensor surface more straight-on (telecentric), and that it’s much easier to control things like lateral chromatic aberration. 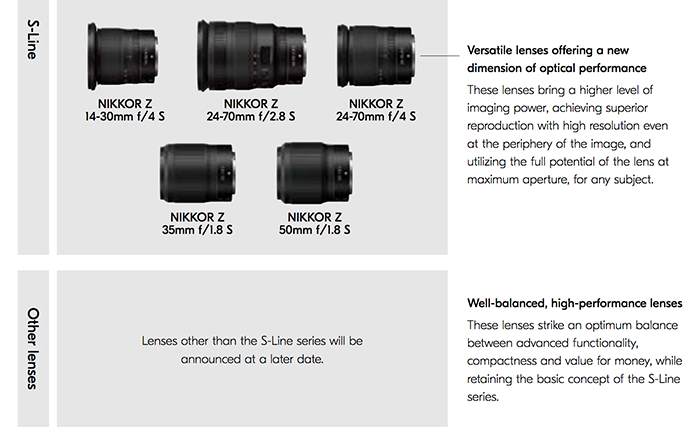 The amazing f/0.95 aperture of the coming 58mm lens is the starting point for super-aperture lenses, versus an end point! 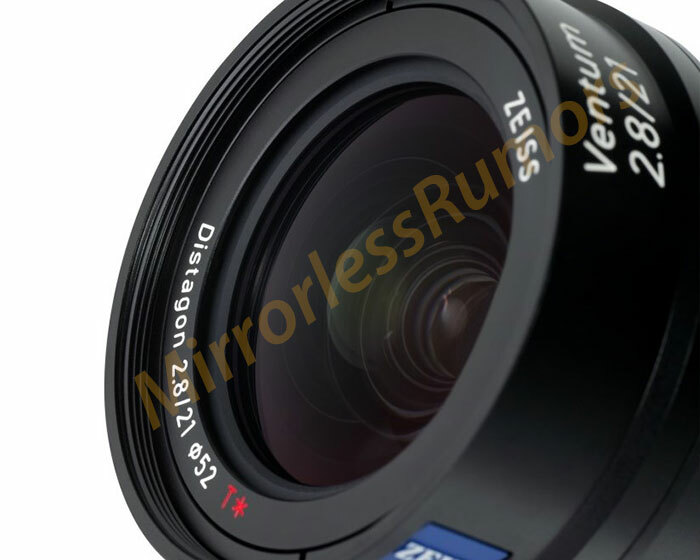 When I mentioned the f/0.95 aperture as a goal for the new mount, Mouri-san said that their goal was actually more ambitious than that, and that the 58/0.95 lens was just a “current point”. 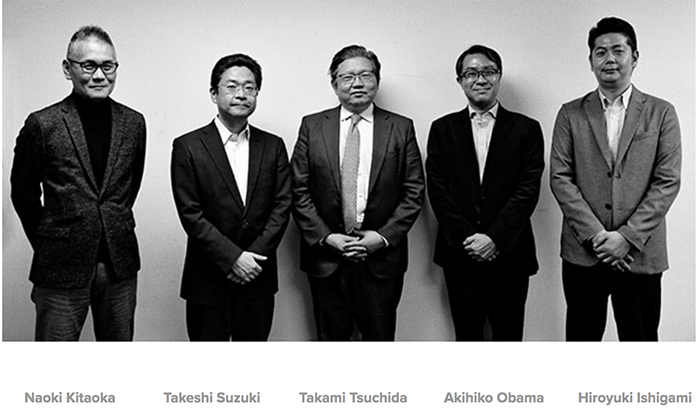 Nikon Japan issued a statement saying that preorders were higher than expected. Therefore you will probably have to wait a bit more than expected to get your camera delivered. Sony’s early adoption of full-frame mirrorless means that it has owned the category until now, but the Z7 is a shot across the bow from Nikon. Overall, it’s matched very well against the a7R III, and some might argue that it even follows some of the Alpha’s design cues while still feeling distinctly Nikon-like in your hands. Both cameras are capable of delivering stunning image quality when paired with good lenses, so the main differences come down to other factors. Nikon has done an excellent job of creating a good user experience on the Z7, despite it being a first-generation product. Ergonomics are generally quite good, the EVF is bright, crisp, and responsive, and the touchscreen is well integrated into the overall experience. It also steps up Nikon’s game with respect to video, including very good 4K video, support for 10-bit 4:2:2 N-Log via HDMI and potentially the best video AF we’ve seen on a mirrorless camera. What we really miss, however, is the 3D Tracking system found in Nikon’s DSLRs, which has consistently been best-in-class. The a7R III has its advantages as well. In our opinion, it still has a better AF experience than the Nikon thanks to Eye AF and Lock-on AF, and its dual card slots will be a significant differentiator for a lot of users. It also boasts superior performance when it comes to continuous shooting and battery life. 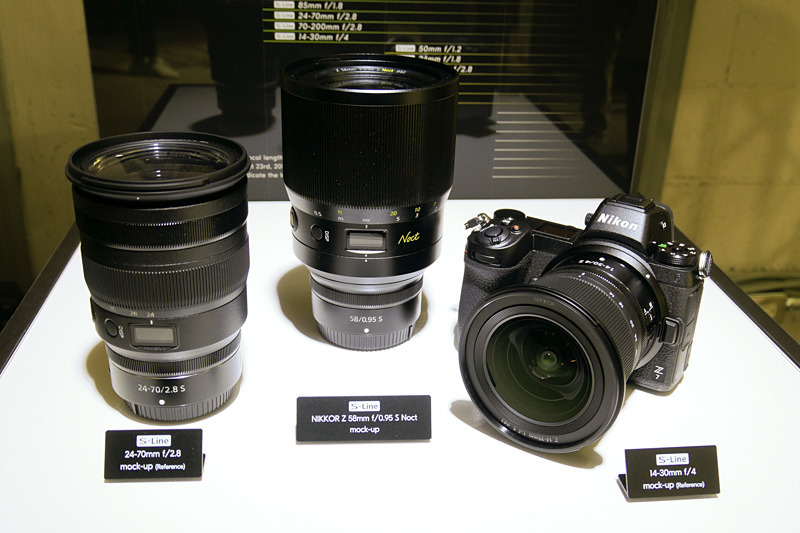 Sony has a much larger lineup of native lenses for its system, and the ecosystem of third-party adapters that has evolved around E-mount is impressive. Of course, Nikon’s Z-mount has a lot of future potential, but its decision not to share technical details of the mount means third parties will need to reverse engineer it. The good news is that we now have two companies committed to full-frame mirrorless systems, and that should mean more competition and, ultimately, better products and more choices for consumers.